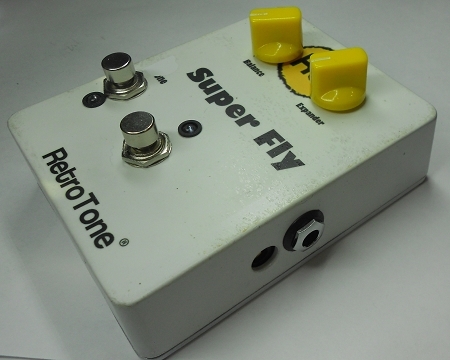 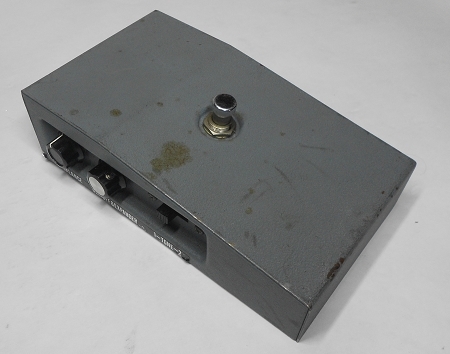 RetroTone® found a late-60’s Shin ei Super Fuzz and reverse engineered it. 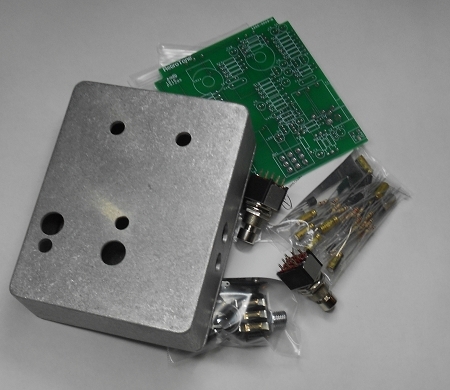 Care has been taken with component selection to give you a close approximation to the original Super Fuzz. 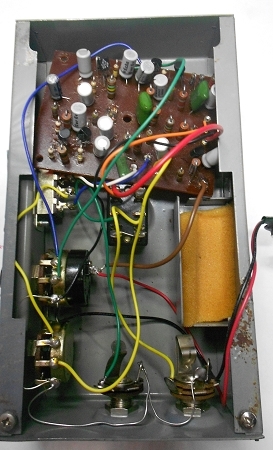 8 2sC828 transistors are at the heart of this Shin ei Super Fuzz. 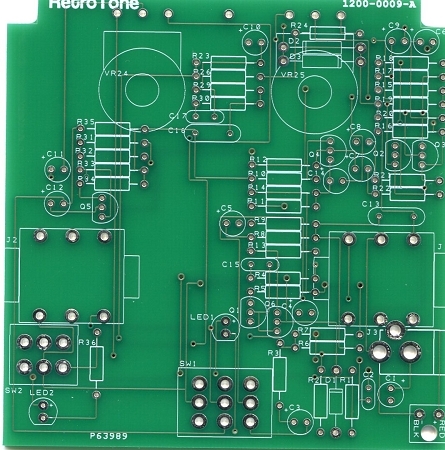 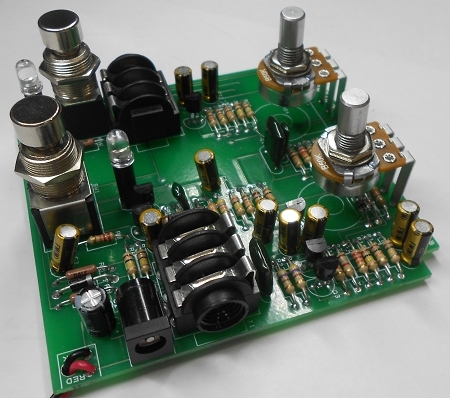 This project is a great kit for the advanced pedal builder ready to take on the next challenge.